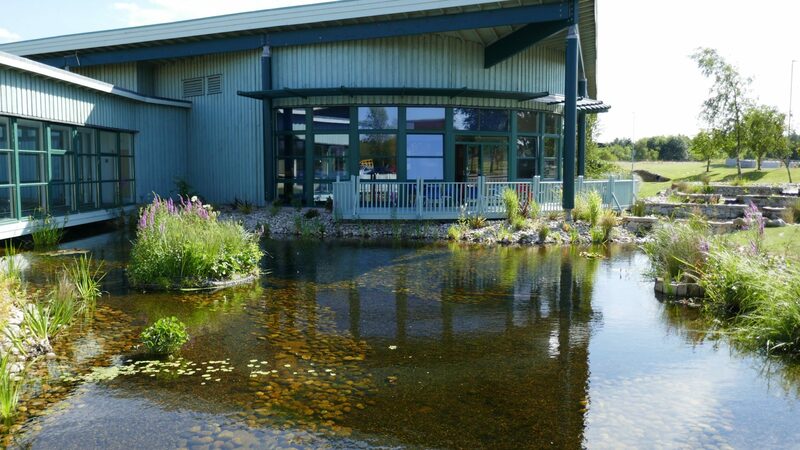 Sustainable Urban Drainage Systems (SUDS) are an increasingly important part of the urban fabric. 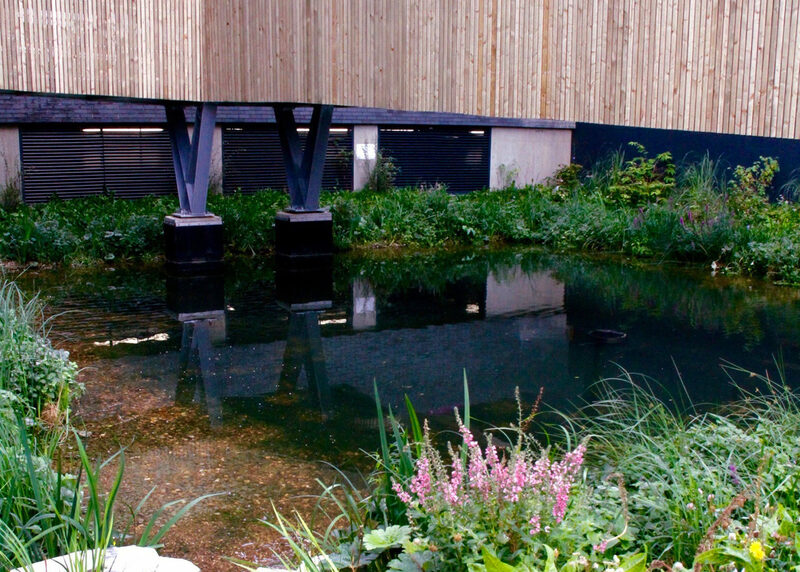 When large areas of land are built up with impermeable concrete and buildings, rainwater that previously permeated into the soil will run off and cause problems in lower lying parts of the city or neighbourhood.  Especially in events of high rainfall or melting ice this can cause problems. Urban storm water is often of low quality, containing residue from roads and roofs such as fuel, oil, bird droppings and litter. 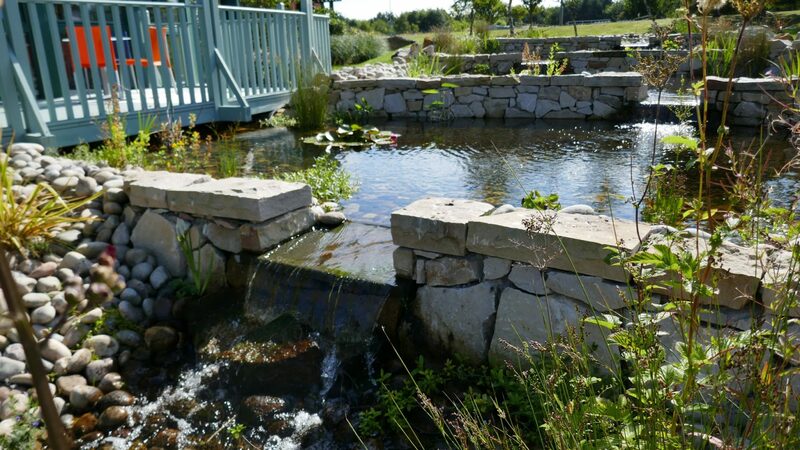 SUDS features need to be planned in such a way that the water improves the urban character and alleviates the water pressure on the area. 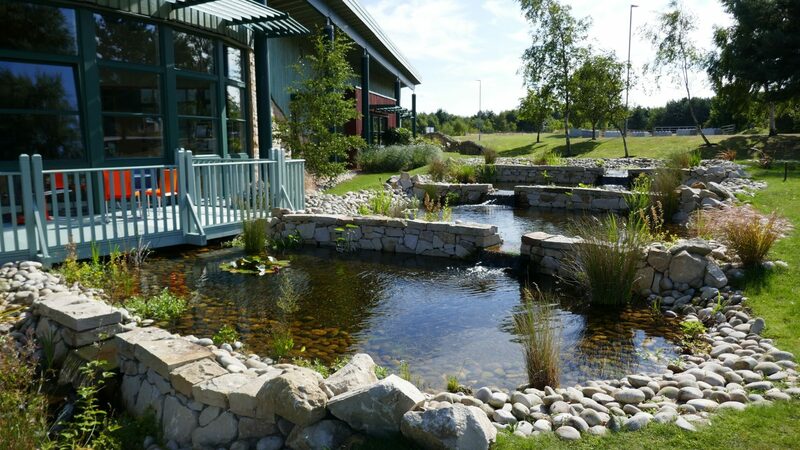 Biomatrix Water can assist with designing SUDS features in a functional and attractive way. 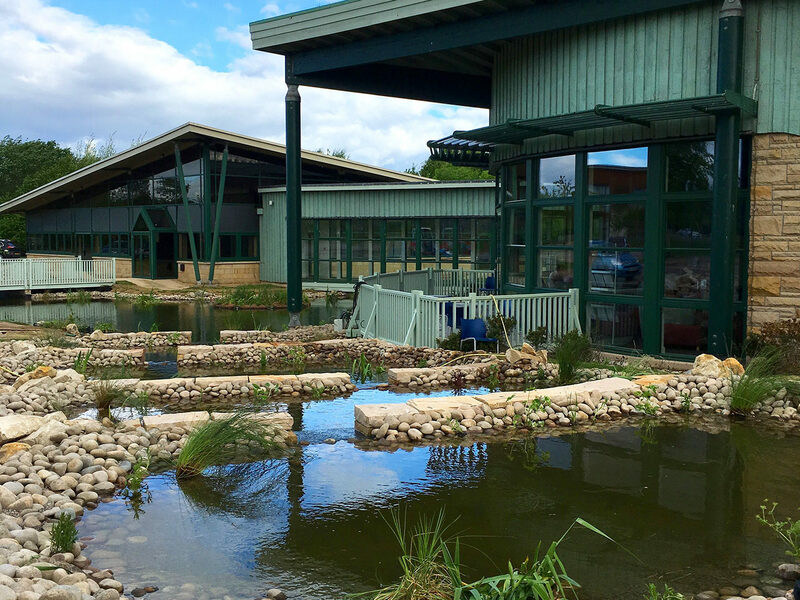 SUDS ponds can be designed and fitted to enhance the urban landscape, enlarge the area’s water storage capacity and improve the storm water quality. 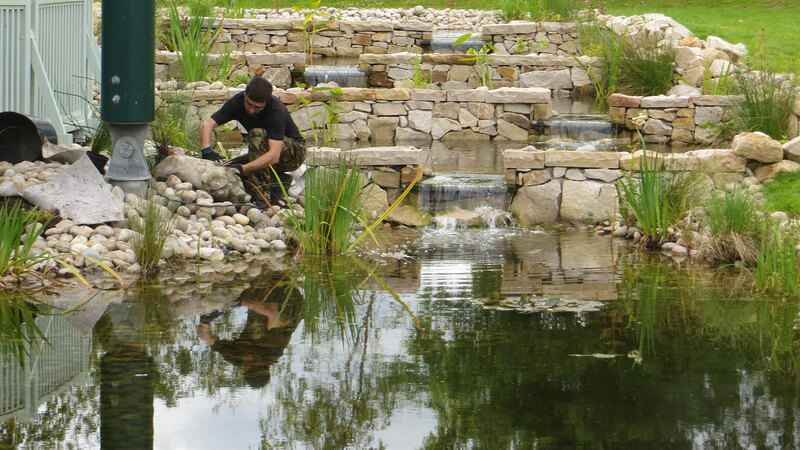 Using different edge profiles, filters, aeration, circulation, vegetation and Floating Ecosystems, an aesthetic and effective system can be achieved. 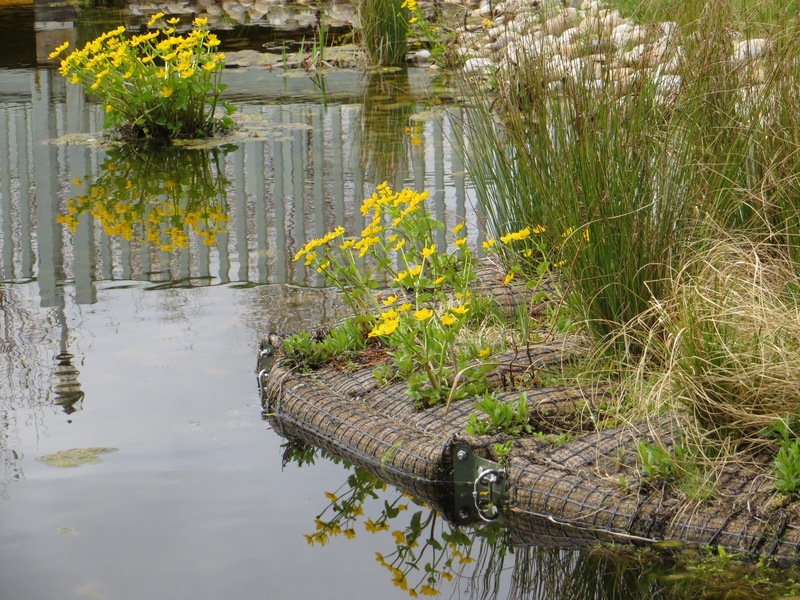 Visit the product page to learn more about Floating Ecosystems that are an important part of a successful SUDS project.